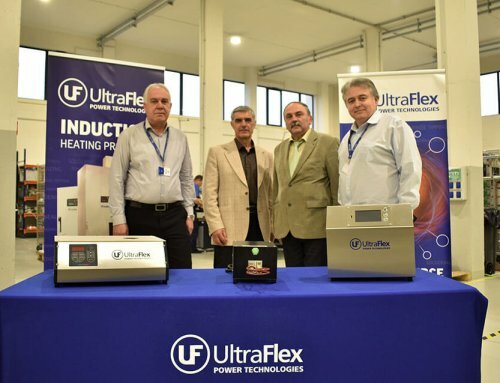 Ultraflex welcomes Bob Hristov. 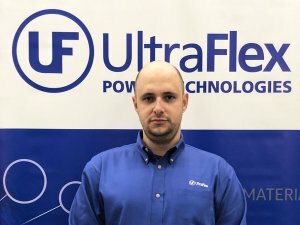 Hristov has 7 years of experience as a Sales Engineer in induction melting equipment, powder metallurgy industries and Direct Metal 3D printers. 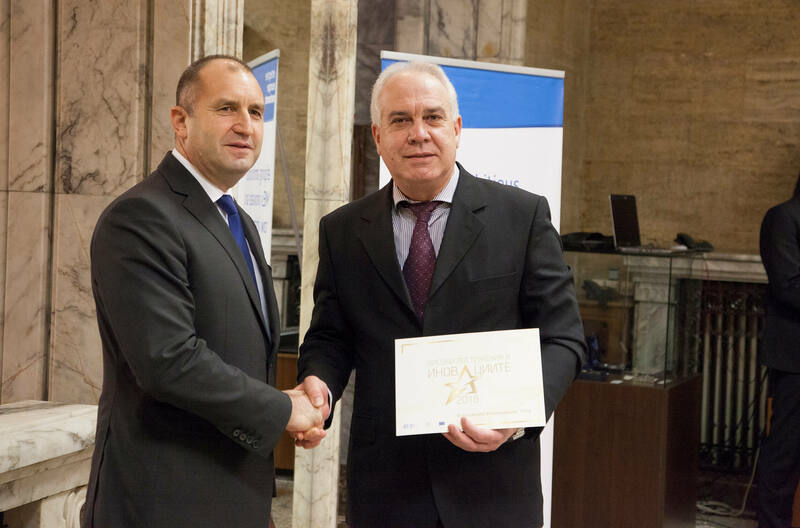 In his last position, he served as the Managing Director of the West Coast office in which he helped establish. 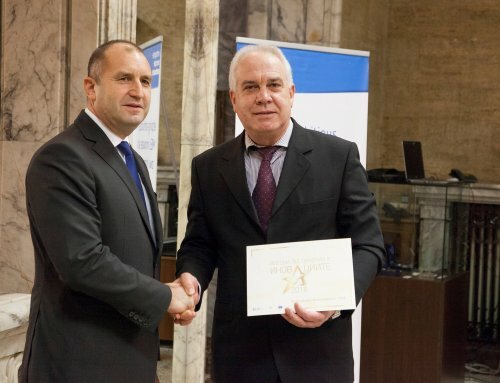 Bob’s earlier work experience was managing IT Infrastructures in the Oil & Gas Industry. 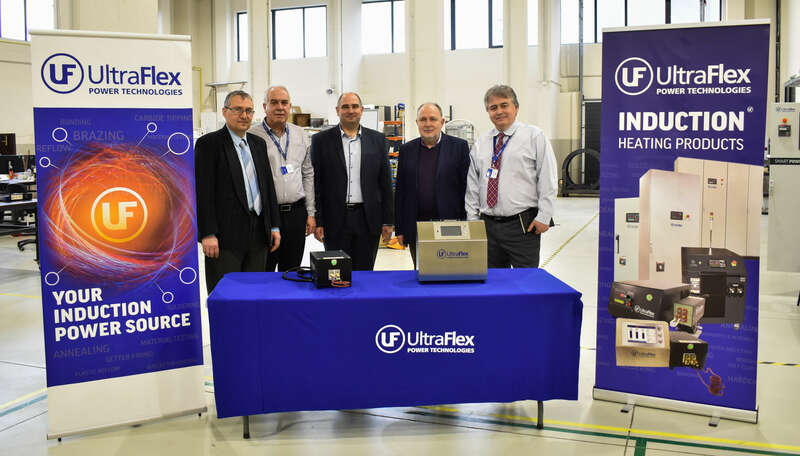 Ultraflex welcomes Win Ballou. 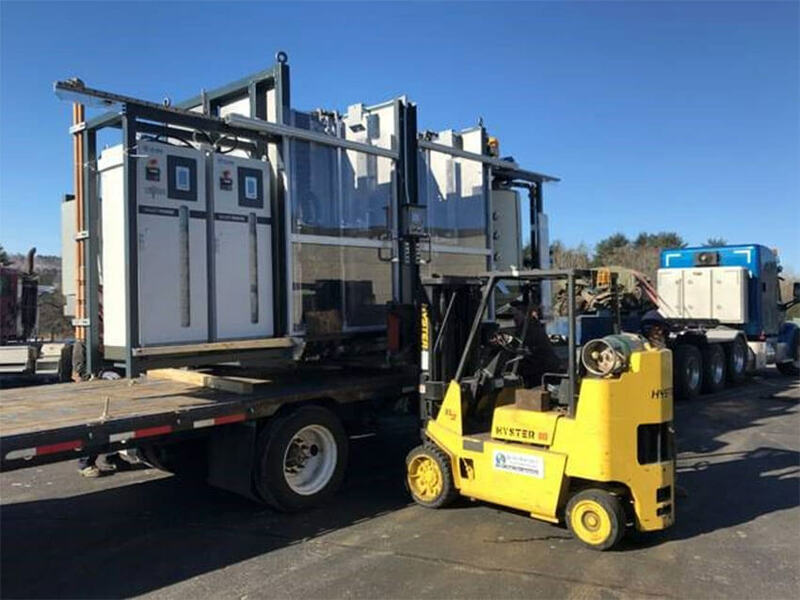 Ballou has been working in the industry for the last 23 years selling and supporting induction heating and melting equipment. 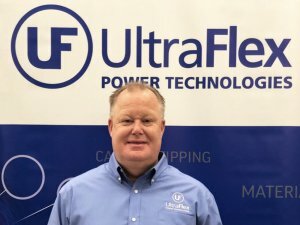 Working with many different manufacturing industries, research facilities and government agencies has given him the experience to assist customers with a multitude of induction processes. 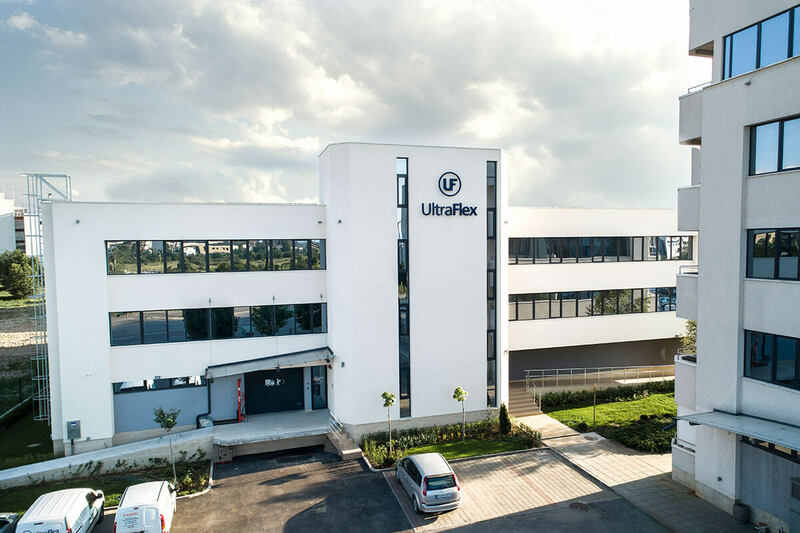 Ultraflex is excited to announce the expansion of our West Coast Office. 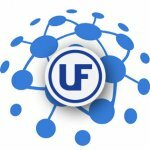 Bob Hristov and Win Ballou have joined our team. Both have many years of induction and engineering expertise. 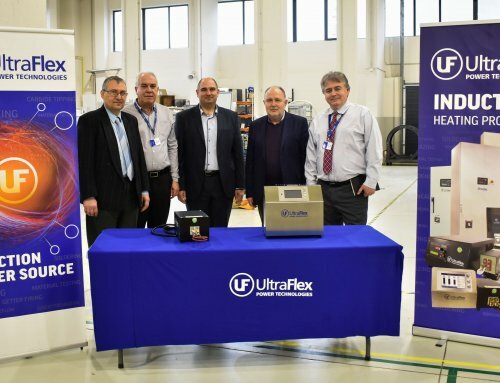 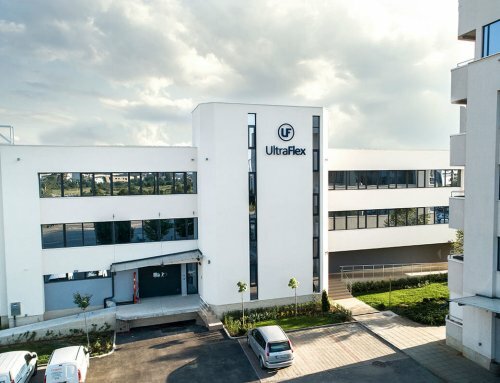 The expansion enables Ultraflex to have an increased sales and technical presence, all while offering additional support and service to its existing customer base. 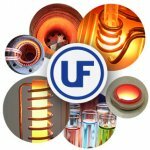 Our accelerated growth speaks to the increased market demand for turn key, cutting edge, induction heating solutions. 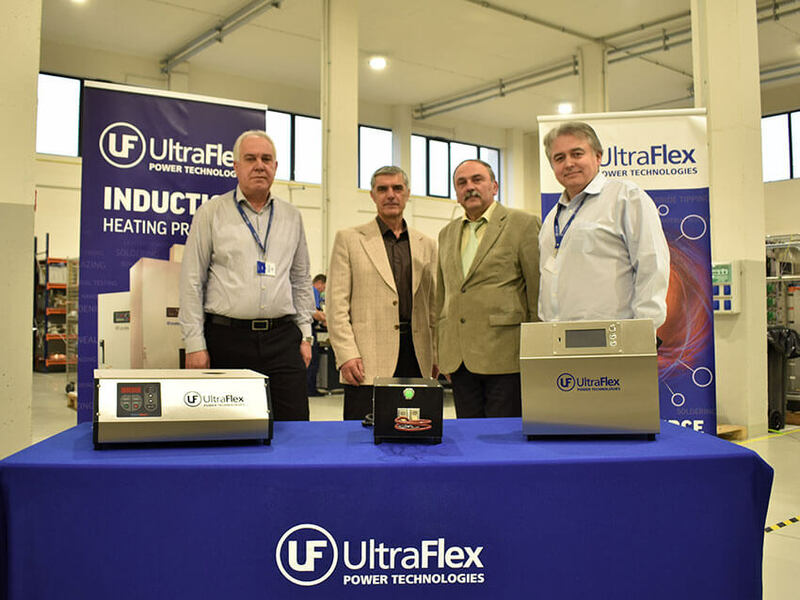 Ultraflex is committed to offering the most advanced, innovative technology in the induction industry and predicts future expansion.